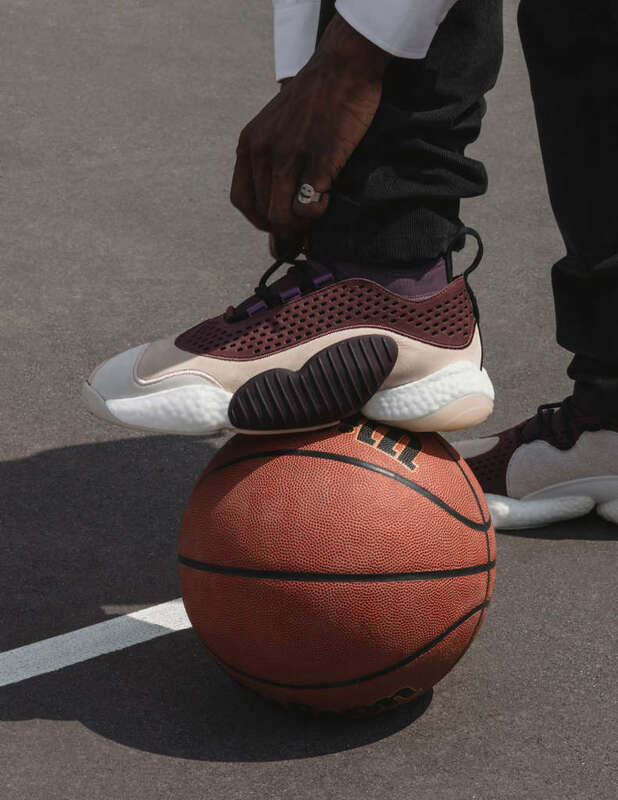 Just days ago, we spotted this edition of the adidas Crazy BYW Low. 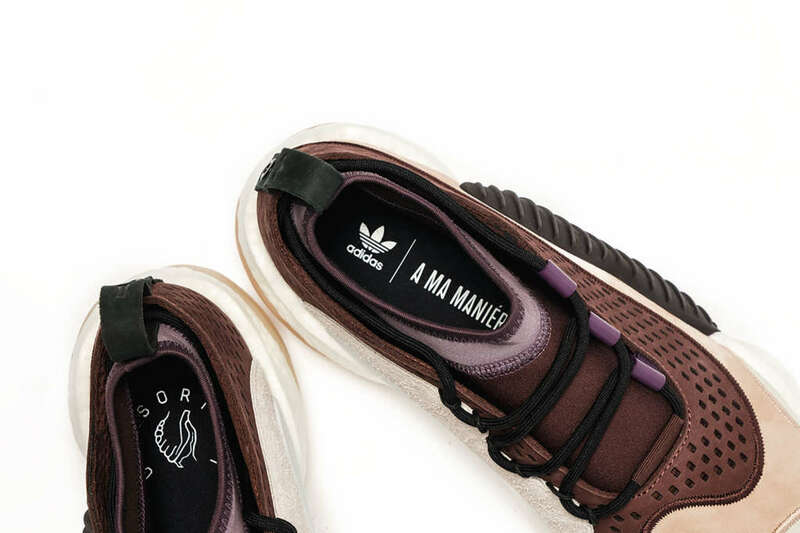 Today, we receive word that the sneaker is a a collaborative drop created by A Ma Maniére with adidas Consortium. 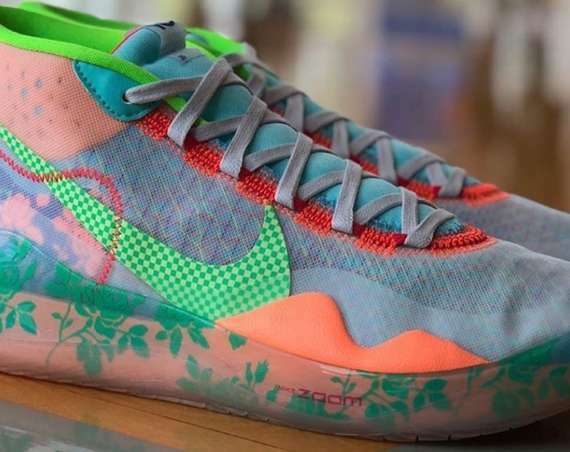 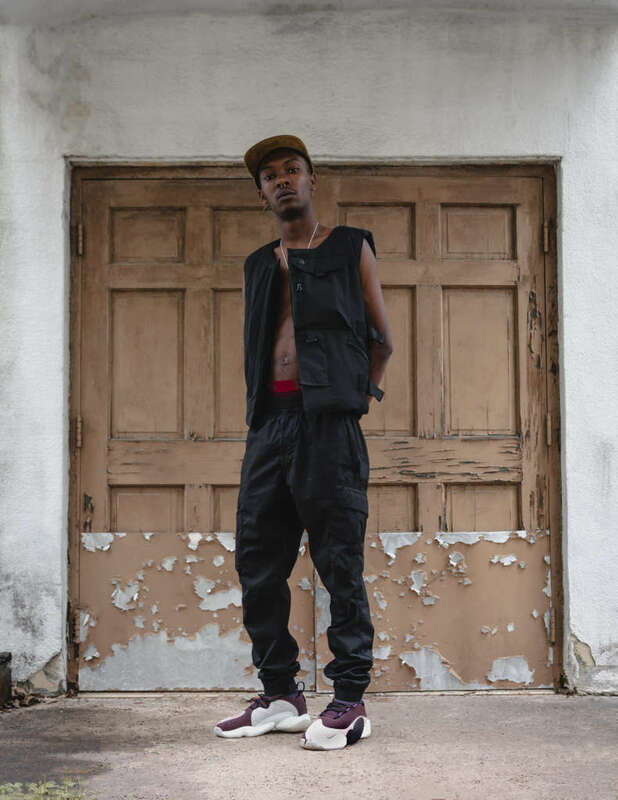 The shop is based in Atlanta with a…. 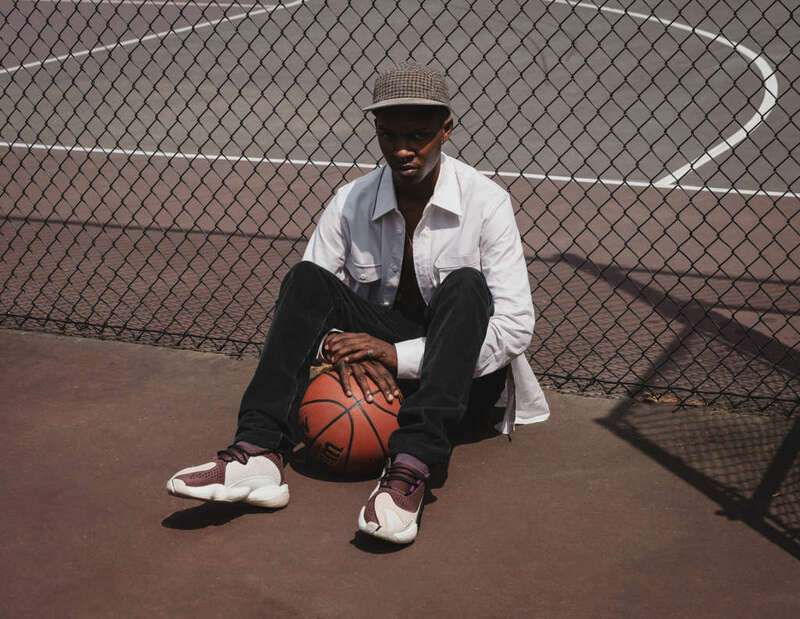 commitment to celebrating cutting-edge style in cities far removed from the likes of Los Angeles and New York. 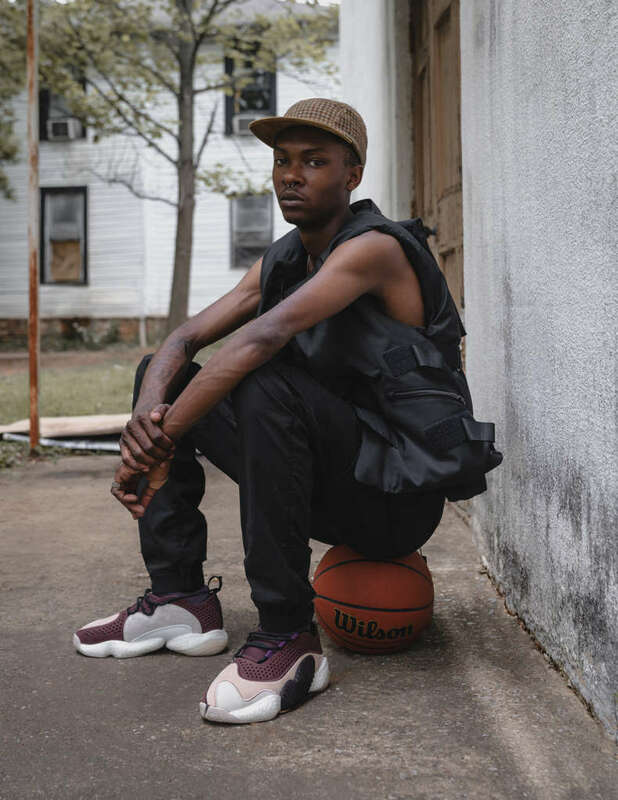 Translating from the French as ‘My Way’, A Ma Maniére opened the doors of its first store in Atlanta, Georgia. 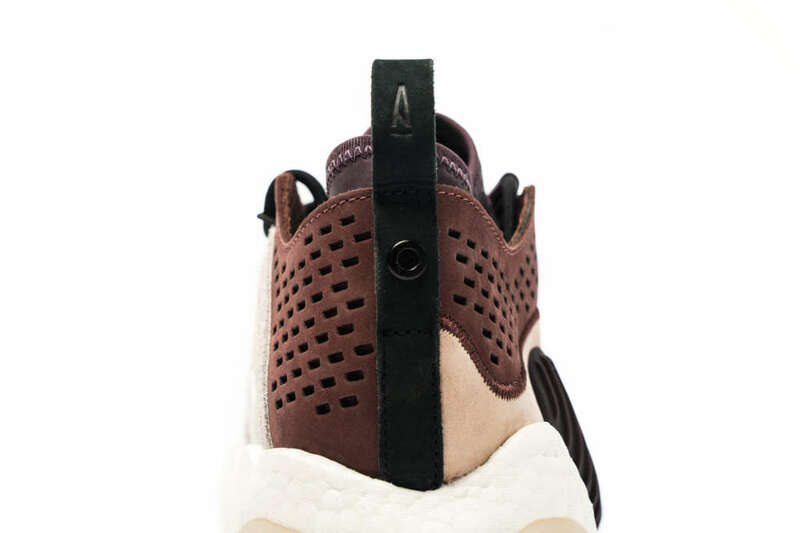 Boasting the most considered selection of sneakers and most uncompromising high-end apparel, it quickly established itself as a go-to destination for ‘a fashion-forward clientele deeply-rooted within their community.’ More recently a Washington D.C. store followed, espousing the same values and curated approach to be found in the original A Ma Maniére. 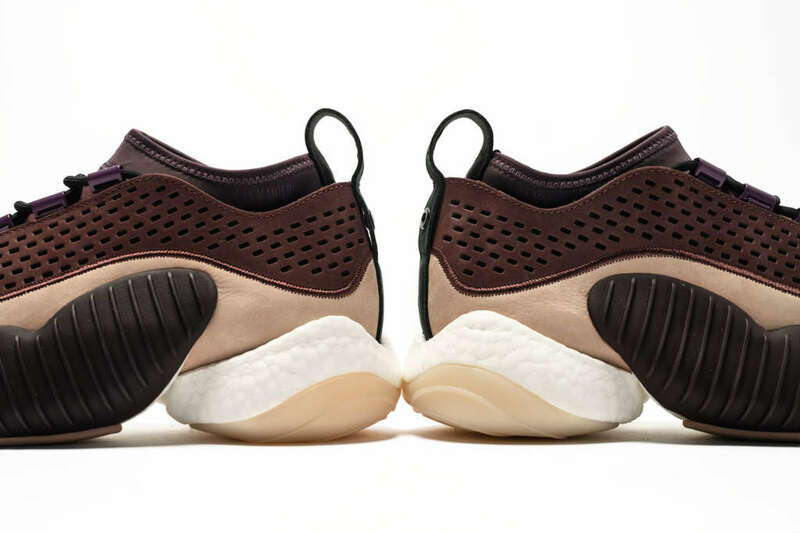 The release of a new collaborative shoe between A Ma Maniére and adidas Consortium offers a wider audience the chance to experience the retailer’s proudly premium sensibility. 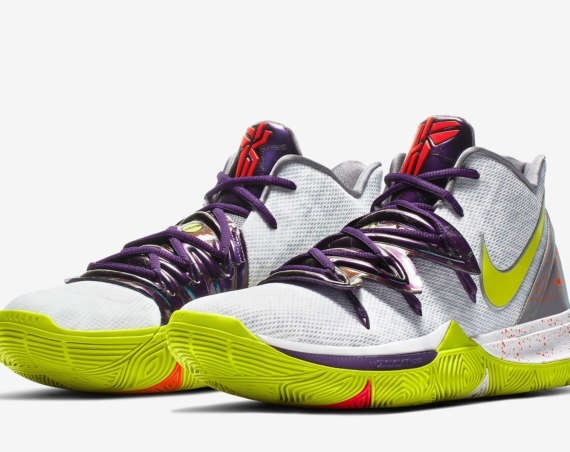 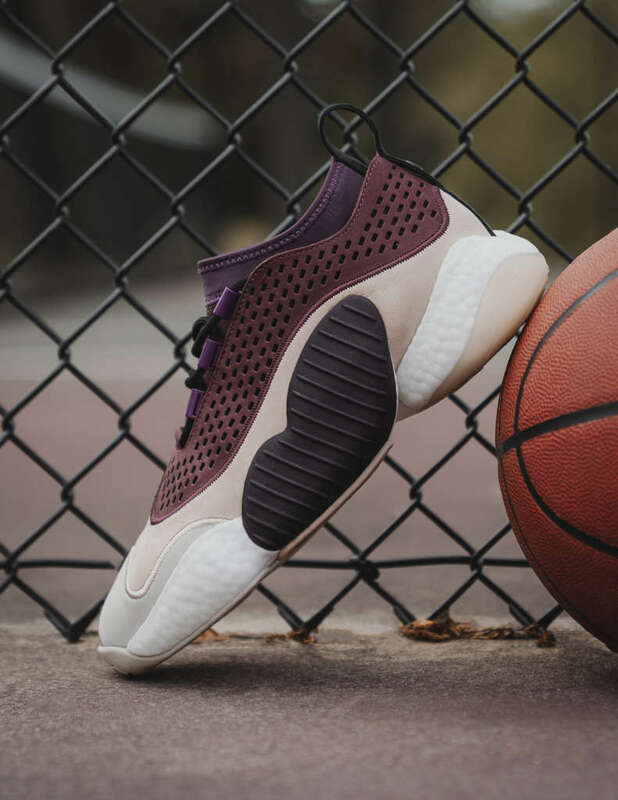 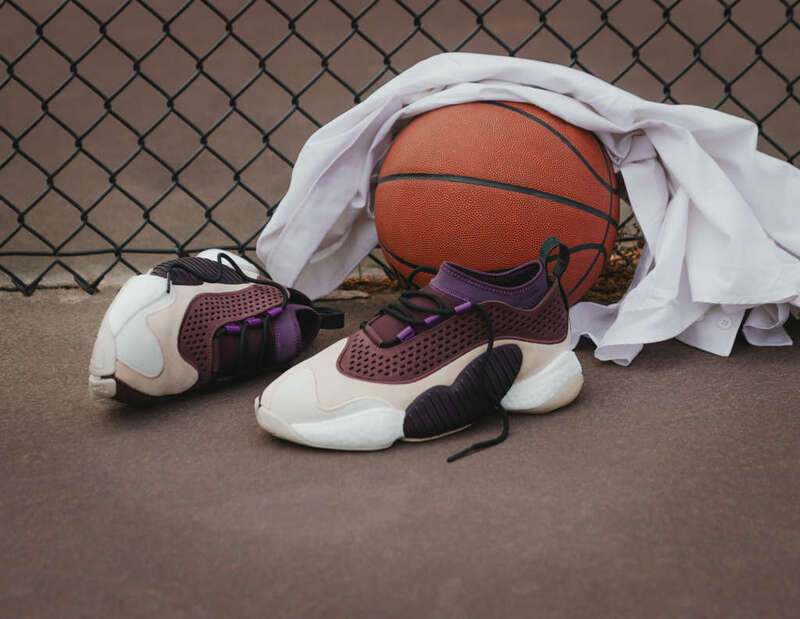 In taking on the Crazy BYW LOW, the retailer stays true to the role played by iconic basketball shoes in streetwear’s ever-evolving lineage. 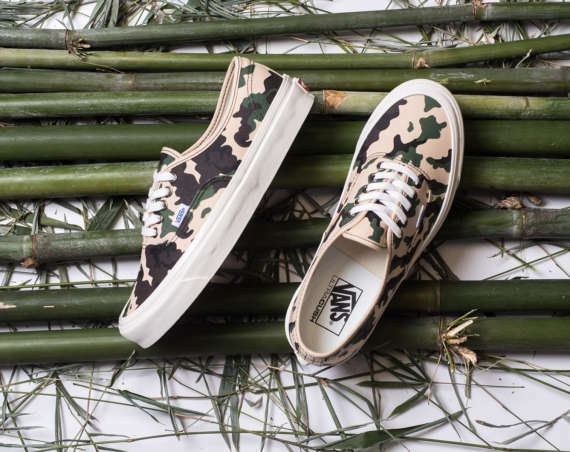 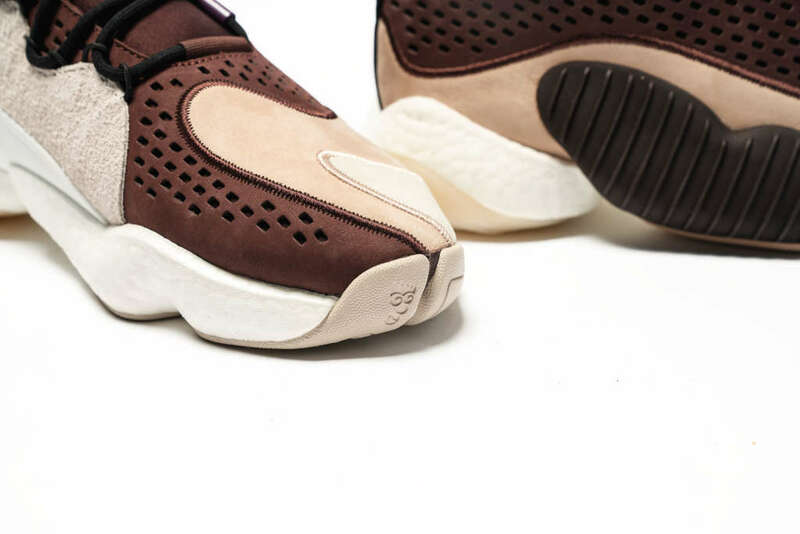 A descendant of the instantly recognizable, game-changing Crazy 8 of the 1970s, the update also takes inspiration from the 1990s in its adherence to the ‘natural movement’ philosophy that defined much footwear of that decade. 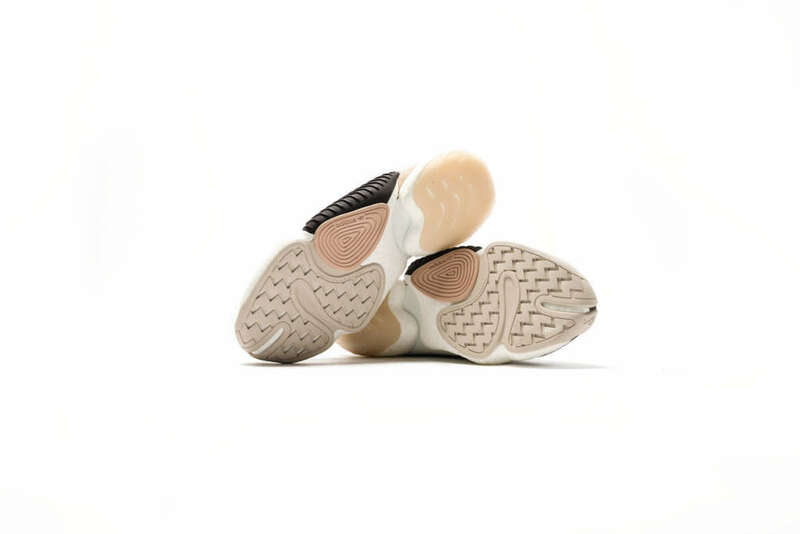 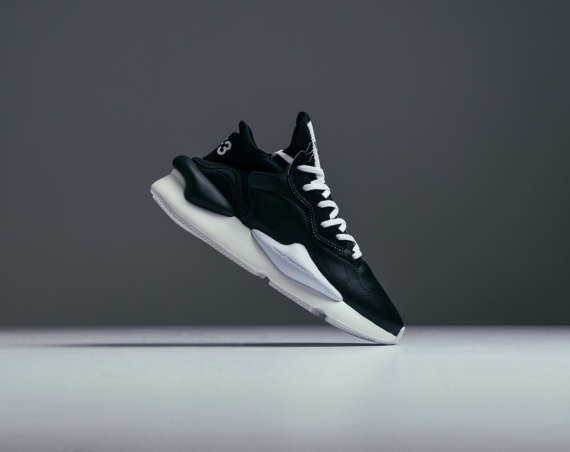 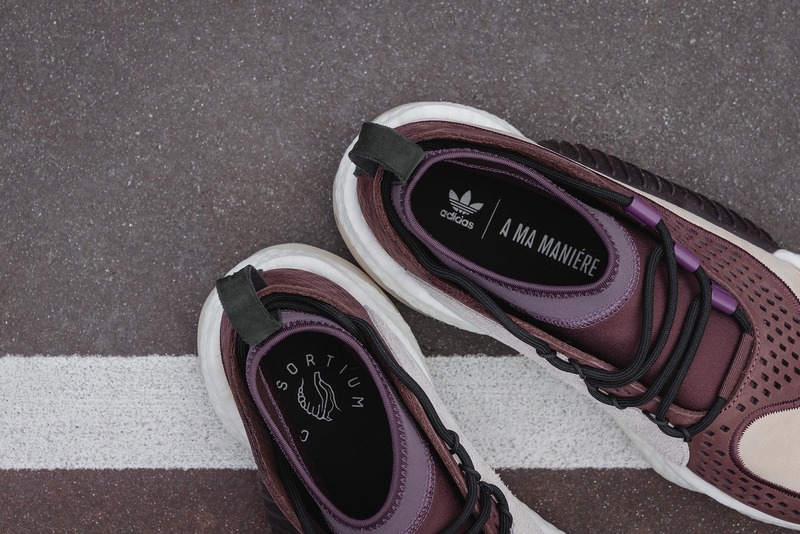 The A Ma Maniére version celebrates all of these cultural and sporting reference points, accentuating the full-length BOOST materials on the ‘pod’-like midsole and employing an ultra-comfortable neoprene bootie construction on the uppers. 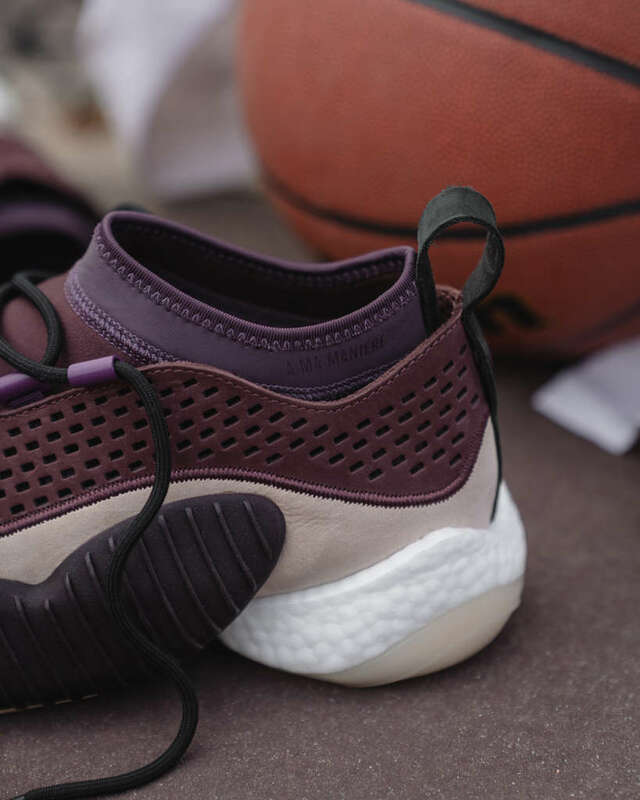 These qualities are thrust into the luxury arena courtesy of a dignified color palette of deep purple shades and inky tones, rendered across the highest quality suede and nubuck leathers. 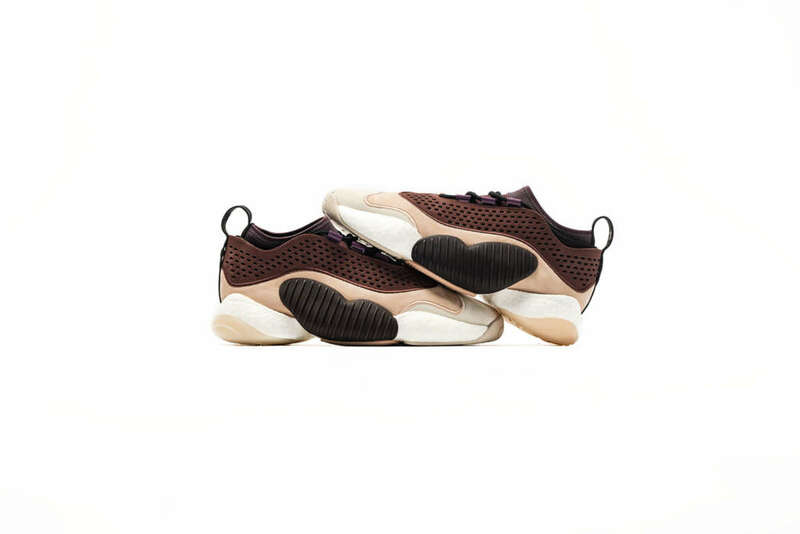 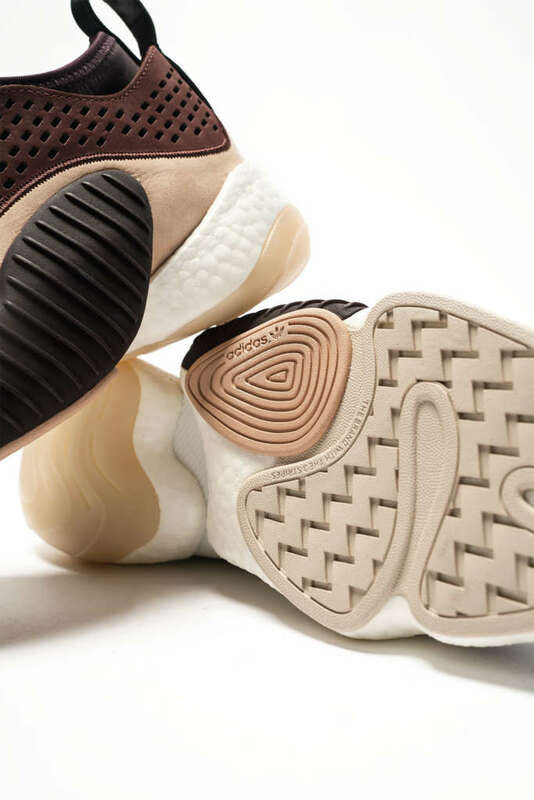 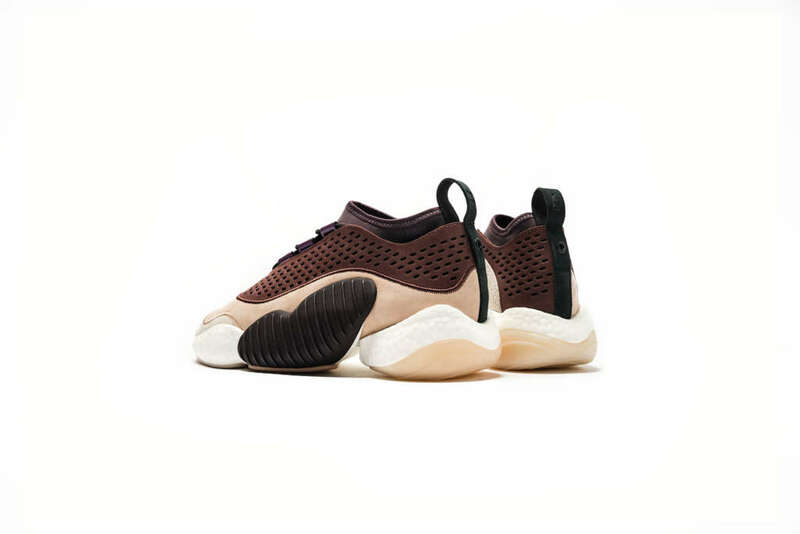 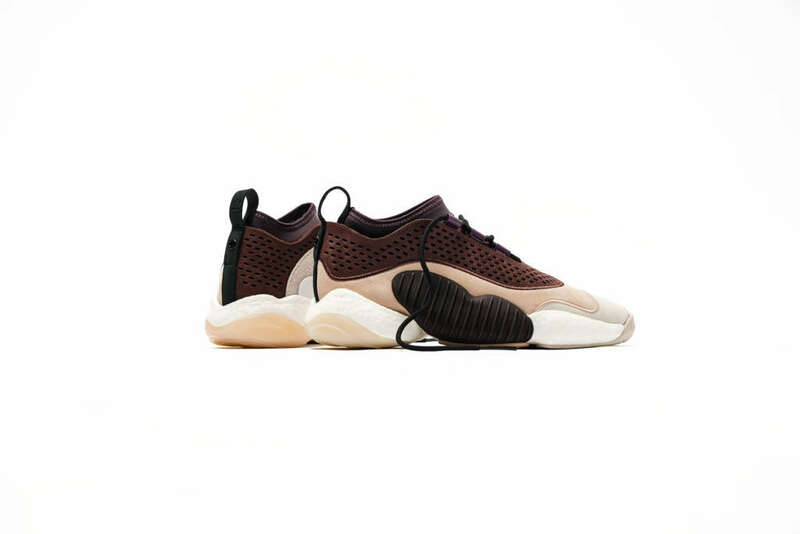 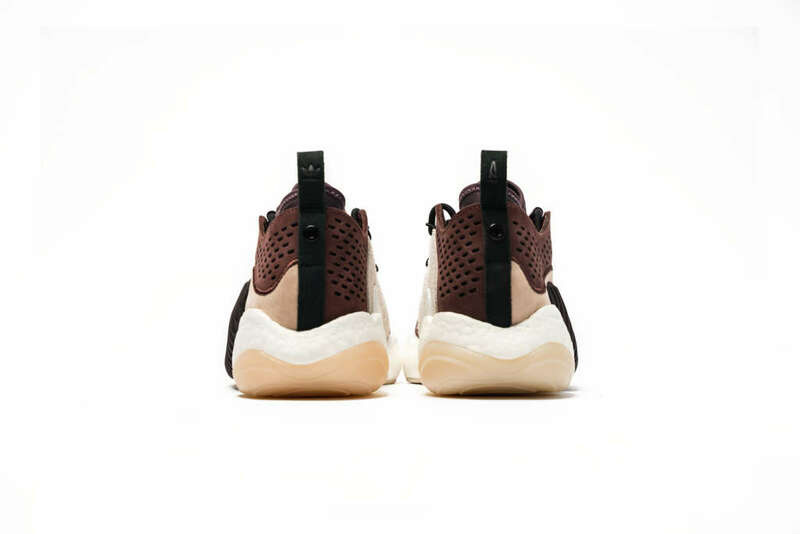 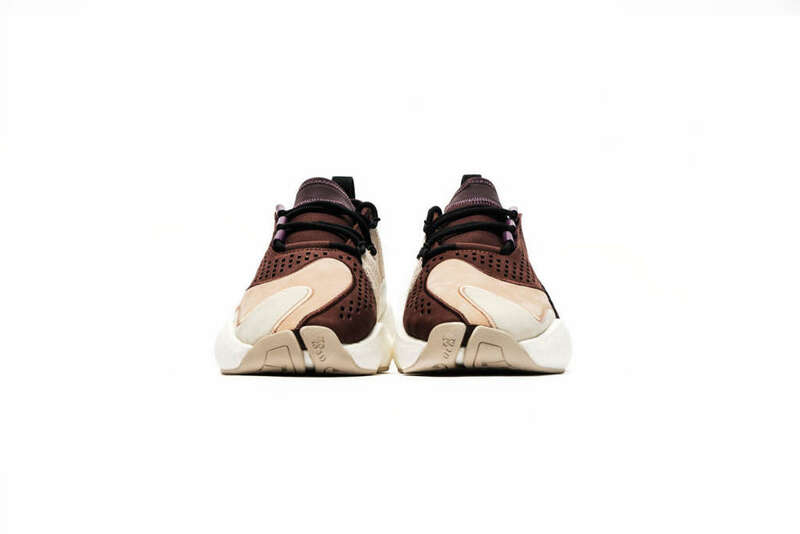 Look for the A Ma Maniére x adidas Consortium Crazy BYW Low to drop on the 27th of April.